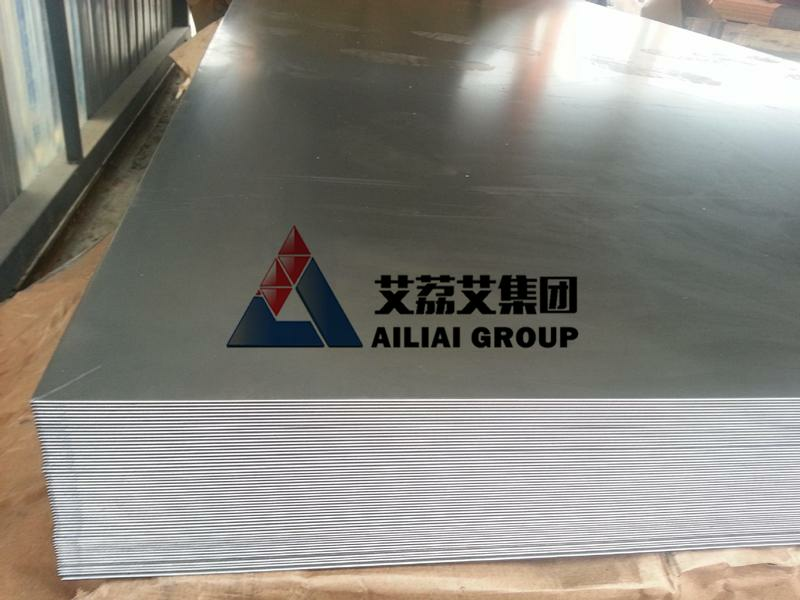 C1018 AISI1018低碳钢Mild/Low Carbon Steel冷轧板圆钢方钢 上海艾荔艾金属材料有限公司Shanghai Ailiai Metallic Material Co.,Ltd. 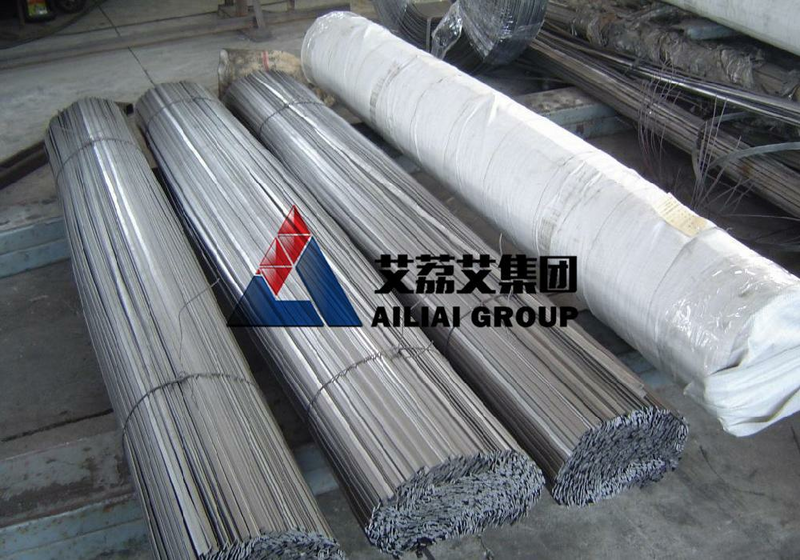 AISI 1018 mild/low carbon steel has excellent weldability and produces a uniform and harder case and it is considered as the best steel for carburized parts. AISI 1018 mild/low carbon steel offers a good balance of toughness, strength and ductility. Provided with higher mechanical properties, AISI 1018 hot rolled steel also includes improved machining characteristics and Brinell hardness. Specific manufacturing controls are used for surface preparation, chemical composition, rolling and heating processes. All these processes develop a supreme quality product that are suited to fabrication processes such as welding, forging, drilling, machining, cold drawing and heat treating. 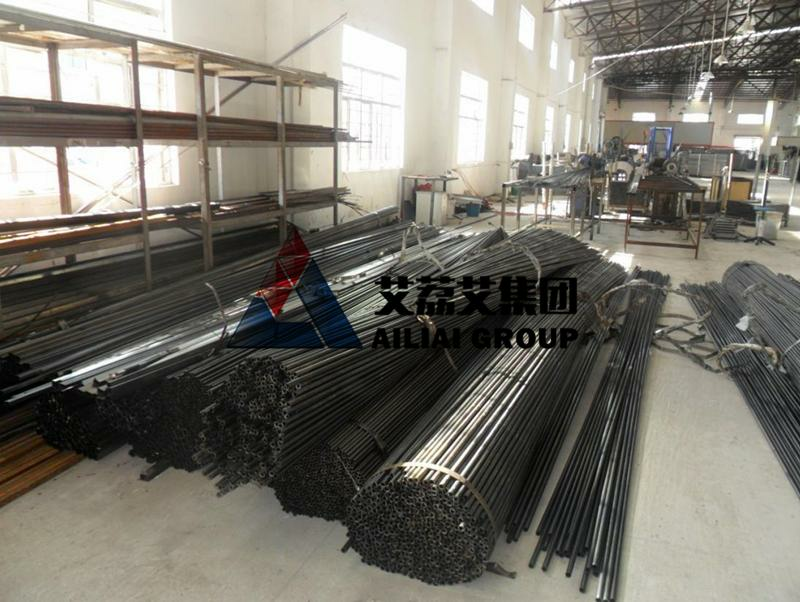 The machinability of AISI 1018 mild/low carbon steel is graded at 78% of B1112. AISI 1018 mild/low carbon steel can be instantly welded by all the conventional welding processes. Welding is not recommended for AISI 1018 mild/low carbon steel when it is carbonitrided and carburized. Low carbon welding electrodes are to be used in the welding procedure, and post-heating and pre-heating are not necessary. Pre-heating can be performed for sections over 50 mm. Post-weld stress relieving also has its own beneficial aspects like the pre-heating process. AISI 1018 mild/low carbon steel should be heated at 890°C – 940°C and then cooled in still air. This process requires heating between 1150°C – 1280°C and AISI 1018 mild/low carbon steel is held until the temperature becomes constant. 900°C is the minimum temperature required for the forging process. The steel is then cooled in air after this process. AISI 1018 mild/low carbon steel is tempered at between 150°C – 200°C for improvement of case toughness. This process has little or no effect on hardness. The occurrence of grinding cracks is reduced when AISI 1018 mild/low carbon steel is tempered at the above mentioned temperature. 500°C – 700°C is required to relieve stress in AISI 1018 mild/low carbon steel that is later cooled down in still air. This process requires heating to be carried out between 780°C – 820°C. AISI 1018 mild/low carbon steel is then quenched in water. This is an optional process that requires heating at 880°C – 920°C. AISI 1018 mild/low carbon steel after being heated is moistened in oil or water. Carburizing takes place at 880°C – 920°C. It is used in bending, crimping and swaging processes. Carburized parts that include worms, gears, pins, dowels, non-critical components of tool and die sets, tool holders, pinions, machine parts, ratchets, dowels and chain pins use AISI 1018 mild/low carbon steel. It is widely used for fixtures, mounting plates and spacers. It is suitably used in applications that do not need high strength of alloy steels and high carbon. It provides high surface hardness and a soft core to parts that include worms, dogs, pins, liners, machinery parts, special bolts, ratchets, chain pins, oil tool slips, tie rods, anchor pins, studs etc. It is used to improve drilling, machining, threading and punching processes. It is used to prevent cracking in severe bends.